Warm. Fast-drying. Highly breathable. 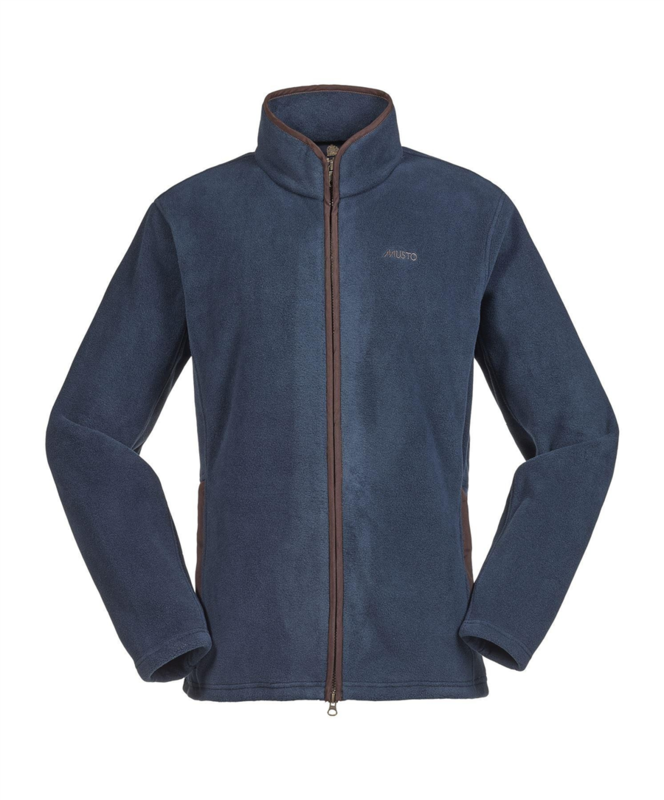 This Glemsford Polartec® Fleece Jacket features 300g of Polartec® fleece. 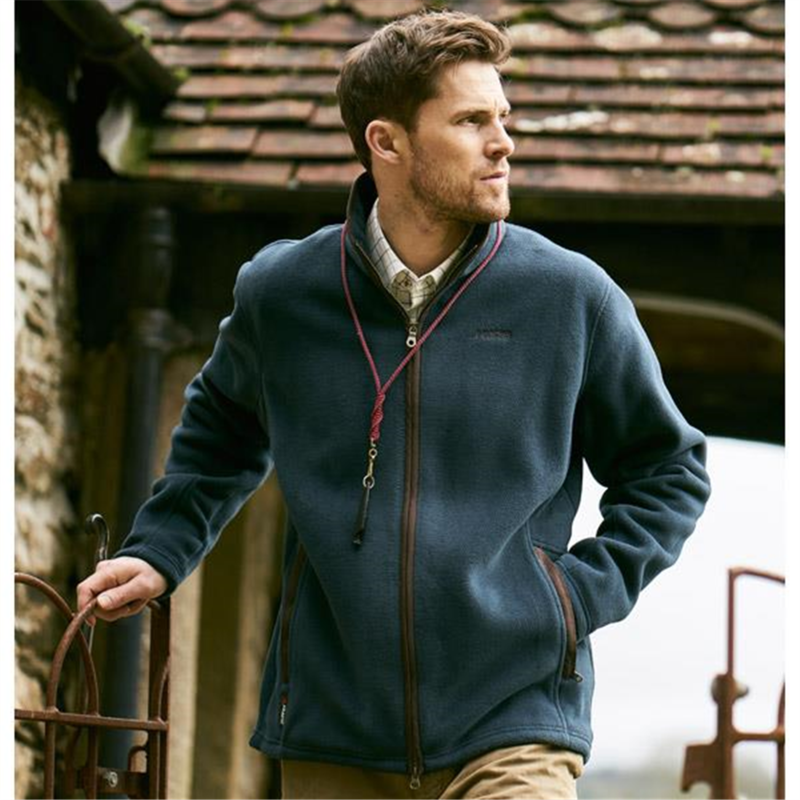 Pill-resistance and the benefit of balanced heat retention ensure that this jacket will deliver warmth in all weather conditions. 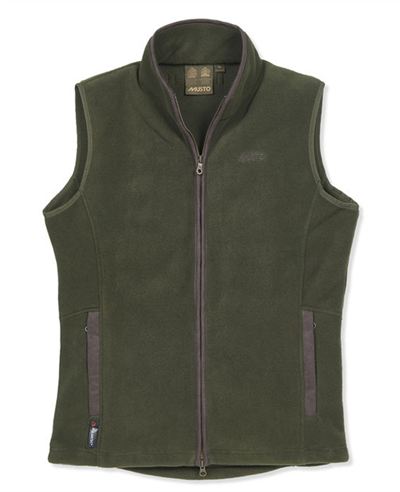 A snug, high collar and drawcord hem aid heat retention. 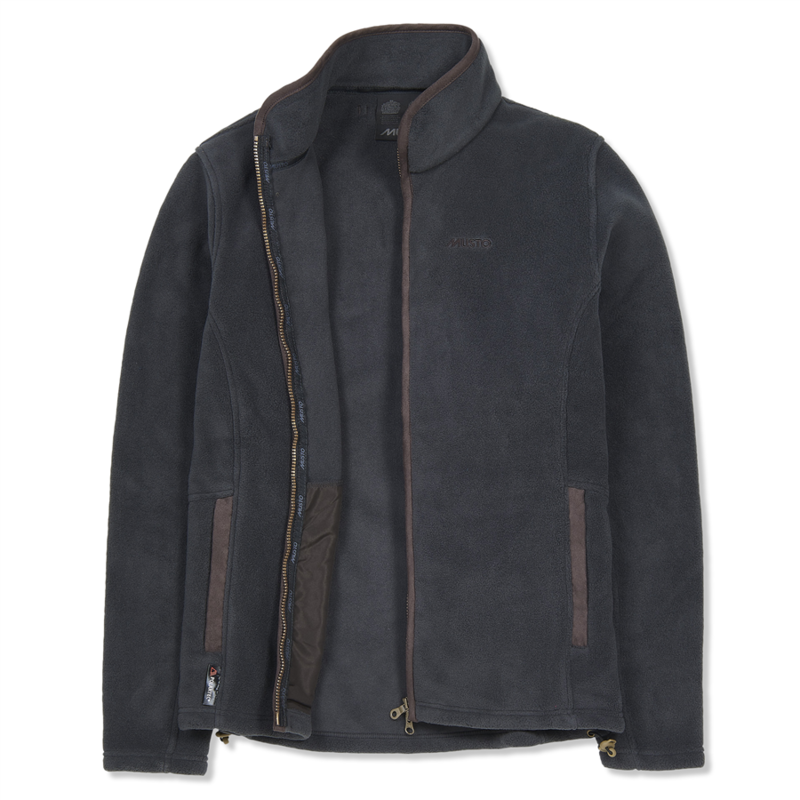 Zipped lower polysuede pockets combine secure storage with durability.